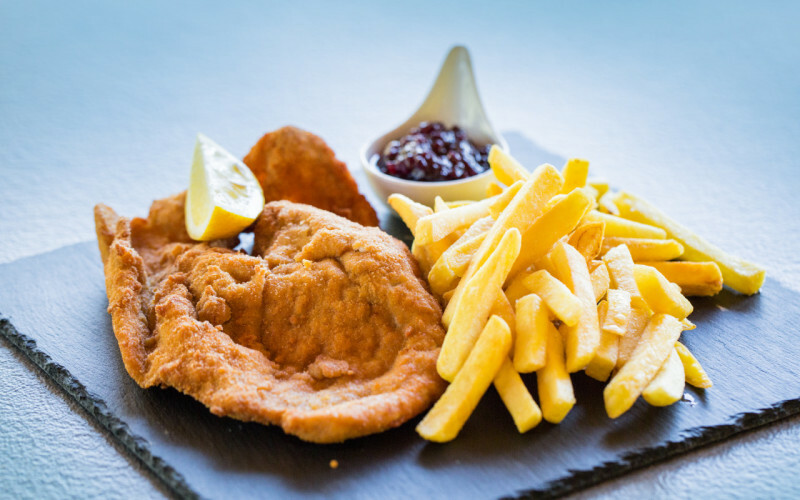 Apart from the classics of any snack bar (curry sausage, Viennese schnitzel with homemade potato salad, cordon blue, schnitzel sandwich and many more) we offer a large choice of creatively combined homemade burgers as well as other delicacies delighting meat lovers and vegetarians. Our produce is delivered fresh daily from hand-picked local suppliers and treated with love. 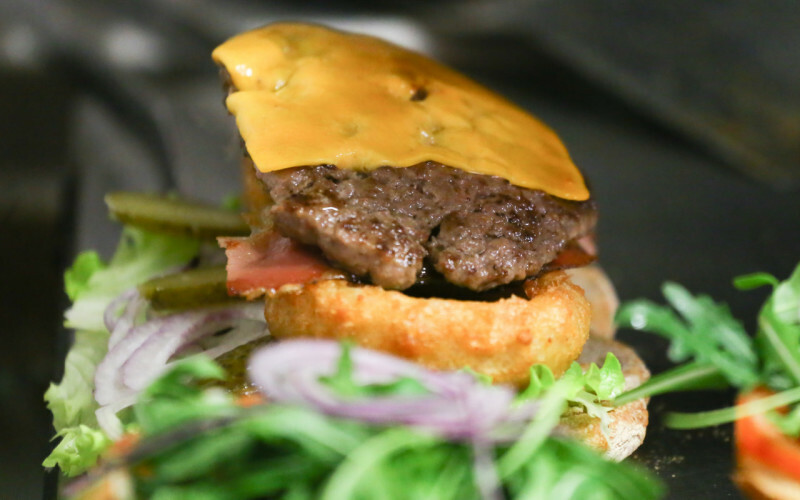 For our burgers we use 100% pure beef patties and high grade palm butter sizzles in our deep fat fryers. In these weekly changing creations of highest craftmanship in butchery, bakery and “sizzlery”, our chef Jonas uses seasonal ingredients to offer variation to the demanding palates of our esteemed guests. Why spend hours in your kitchen at home? 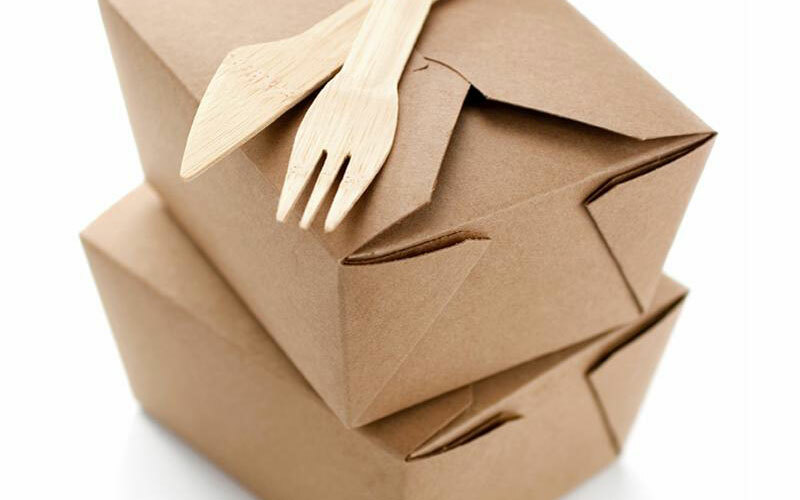 We pack your complete lunch to go and you can enjoy our meals in your own home. Only a call away! 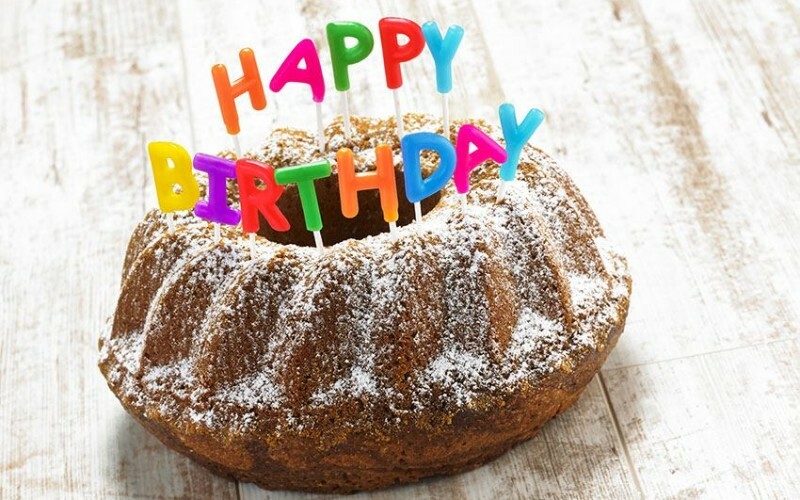 You are looking for a truly tasty gift? We sell gift cards of any value for our restaurant. In this way you are not only gifting joy, but also a 100% local and authentic indulgence. Do you want to burn off energy after a stressful day at work, or enjoy a match with your friends and have fun? Then Riffl grill & snack bar is the right place! For our athletes and adrenaline junkies we offer a beach volleyball court with real beach sand feeling. The court can be used free of charge provided there is a minimum consumption of food and drink. 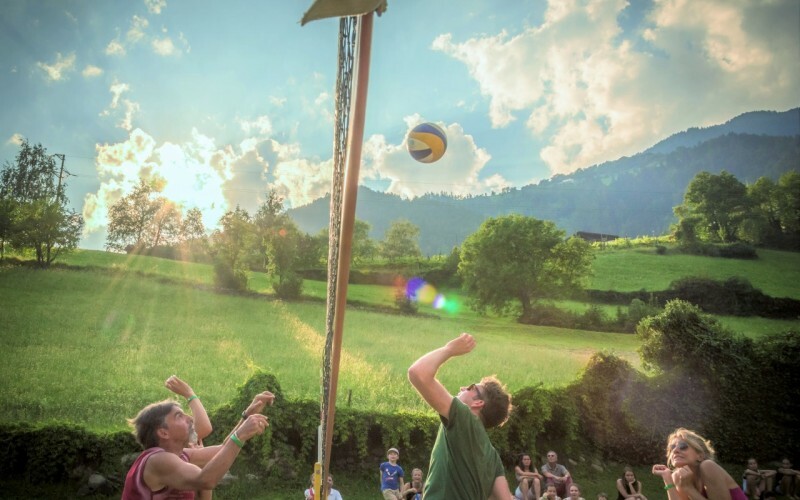 Since our court is very popular and typically booked, we appreciate early reservations under +39 349 7181982. And for half a year now we’ve also been offering table tennis. Riffl grill & snack bar is the number one location for events such as birthday parties or company celebrations. We offer gastronomic advice, organize cool music for you and turn your party into an unforgettable experience. Our team is looking forward to YOU. When the kids feel at ease, the parents can relax! For kids and their parents Riffl grill & snack bar is the dream playground around the lunch table. Boredom is not part of the vocabulary here and nobody needs to sit still at the table. 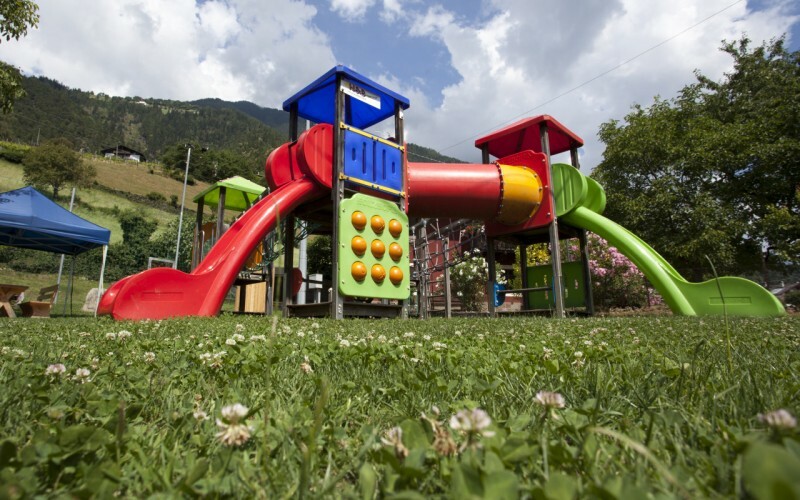 We have a well-equipped playground including slides, a sandbox, a climbing tower and many other attractions. In addition to the playground we also offer a playing house (for rainy days), highchairs, a baby’s changing table and we keep emergency diapers and baby food at hand. We also offer special menu items for kids. Of course you can also use our playground for kids’ birthday parties during the week. Please book in advance!